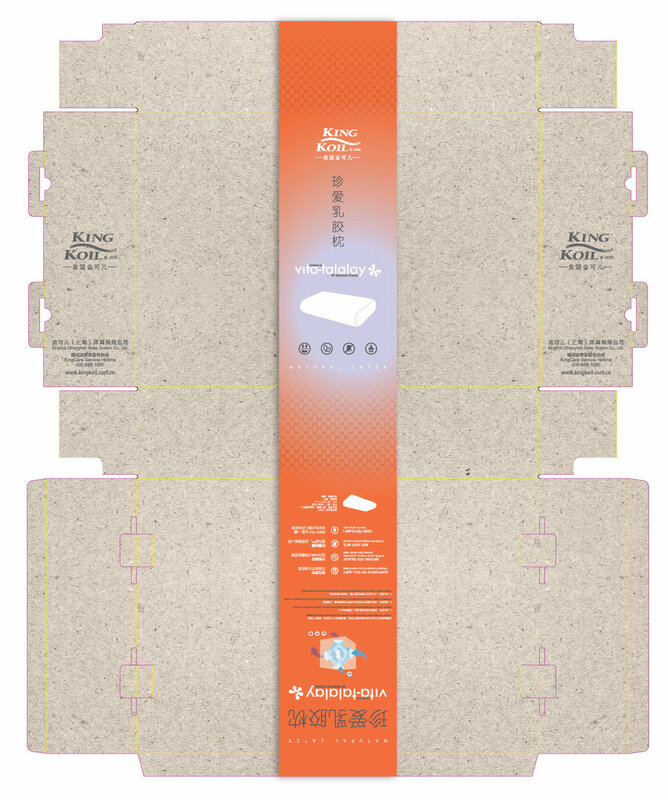 création d’un éco-packaging pour les oreillers KING KOIL China. Refreshing and enhancing through the packaging the natural materials feeling used in King Koil pillow series. 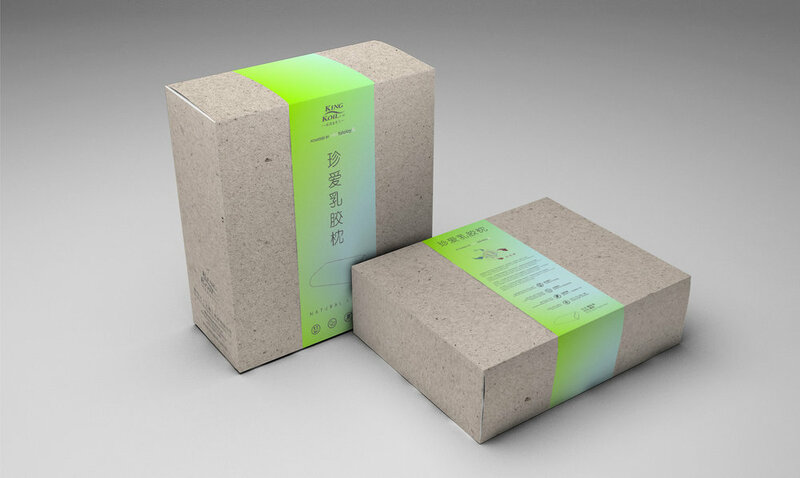 Use of recycled cardboard, non-toxic inks and less plastic elements.